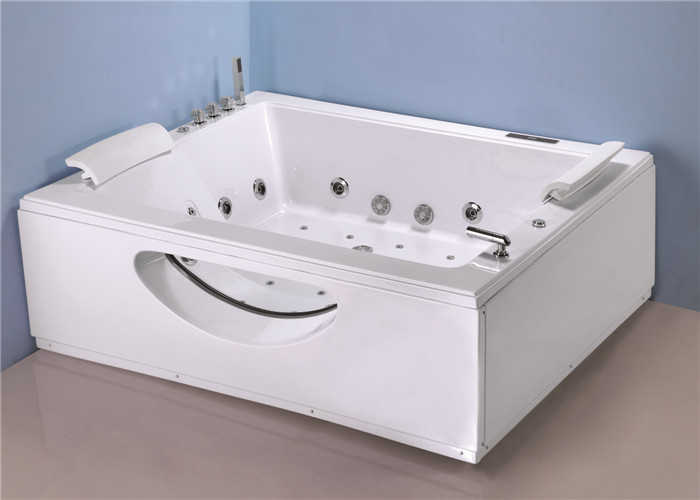 Product description: The KF-632 Jacuzzi whirlpool bath tub with air bubble and water jets to relax. The dimension 1800x1500x660mm(LXWXH) will be available for two people. 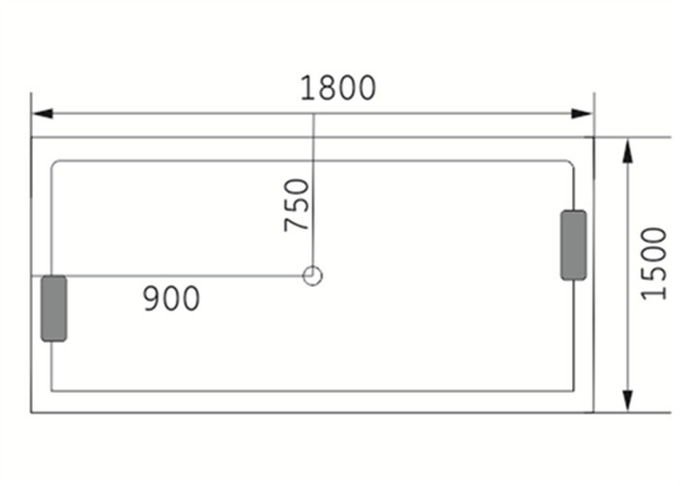 The rectangle desiign and white color for standard will be for your interest. The extra function like underwater lights and LED lights , themostatic heater and Ozone generator are optional for you.